This is the text that will describe this section. 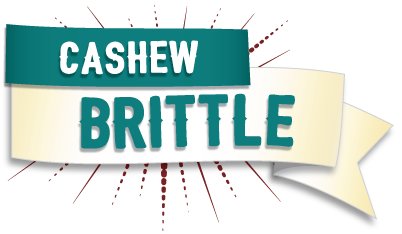 Cashew Brittle is made with whole Cashews roasted into a light, crisp brittle. 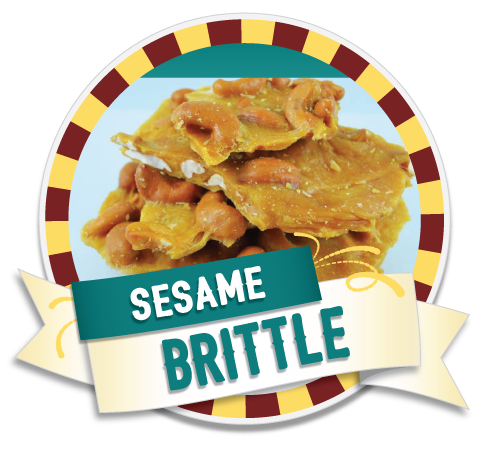 If you can't decide on a brittle try our Mixed Nut Brittle. It has all your favourites: Peanuts, Cashews, Pecans, Almonds and Coconut. Pecan Brittle is roasted with premium Pecan halves, making for a great snack. Our answer to the popular "Sesame Snaps"